An ebook for anyone who has ever felt out of place at work. 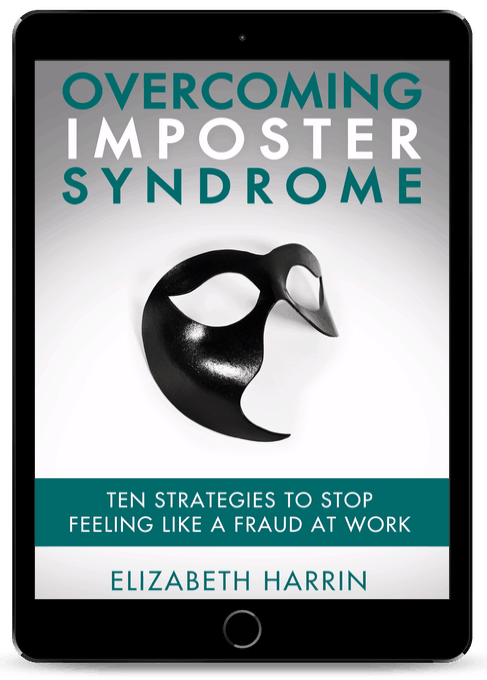 Overcoming Imposter Syndrome: Ten Strategies to Stop Feeling Like A Fraud At Work is an ebook designed for anyone who has ever felt as if they didn't really know what they were doing in the office. What Imposter Syndrome Is. The 5 symptoms to watch out for in yourself and others. Why people suffer from it. It's more common than you think! 10 Simple ways to boost your self-confidence at work. Easy strategies to eliminate the self-doubt and overcome the feelings of not being quite good enough. Thought that you don’t deserve your success? Worried that people will find out that you don’t really know how to do your job? Thought that someone else would be better at your job than you? Been grateful that luck got you that new promotion or pay rise, rather than your own skills? Wondered when someone will wake up and realize that you are just getting by? Congratulations! You are part of the silent majority of people who suffer from Imposter Syndrome. Imposter Syndrome is that sinking feeling you get when you are not convinced that you know what you are doing. It is not a real medical syndrome, but it is a convenient label for that lack of self-confidence we all get from time to time, when you feel as if one day your boss will realize that you just don’t have a handle on your work. I’ve spoken to rooms of people about Imposter Syndrome and when I ask who has ever felt like that, nearly every hand goes up, every time. You don’t have to feel out of your depth at work. I am now 58 and retired. I wish someone had given me a book like yours about 25 years ago. I have learnt all the lessons the hard way. Most people starting out on a new career would benefit from reading it, both female and male. I've always been interested in the situation for women at work. 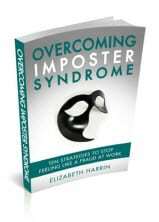 I've suffered from Imposter Syndrome and it's not a nice place to be. It stops you saying yes to opportunities, it dents your confidence, it affects your attitude to risk taking and it hinders your career progression. This book is the result of years of practical experience and research with other people in the same situation. I hope it helps you embrace the world of work without feeling like you don't deserve your latest career success. "I think your book is terrific. I like the practical approach, the clear format, and the useful references you intersperse." 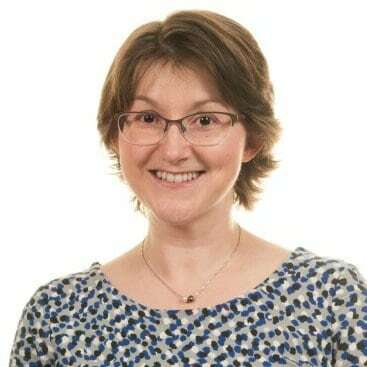 "Very good information and certainly a guide that can be used by experienced as well as new people in any area of business." The guide that will help your career confidence soar! Click below to get the ebook, action plan and bonus report. Found the book wasn't for you? No problem. We'll refund you, no questions asked. We want you to be able to buy with confidence!